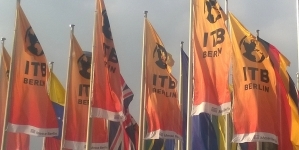 We are happy to announce Papillon Reizen’s participation in the 2018 edition of the ITB in Berlin (Germany). Be welcome from Wednesday 7 till Sunday 11 March 2017. 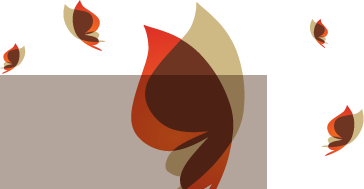 Detailed information about opening times et cetera is available at the fair’s website. Talk through the options for your West Africa trip? Visit us in the Mali booth in hall 21-A, booth 109.